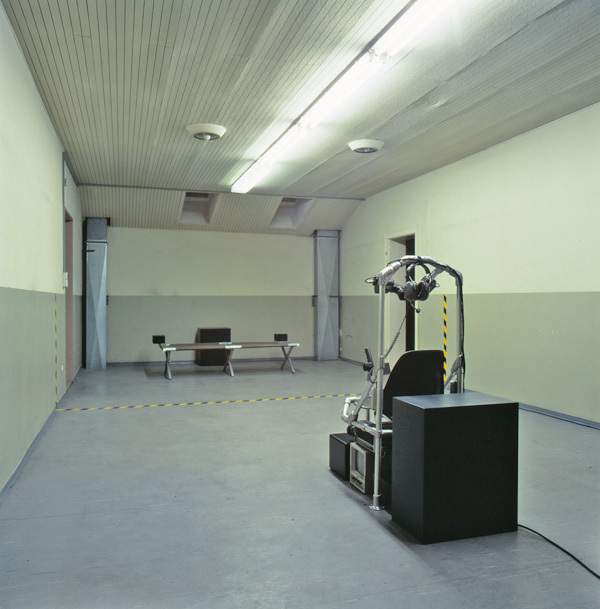 The video footage was recorded in one of the last record production factories in Europe, Pallas Records in Diepholz, Germany. The machinery dates from the sixties and is still fully intact, sometimes it has to be fixed with custom made parts. Big thanks go out to the folks @ Pallas. Watch video in a bigger size at Vimeo. 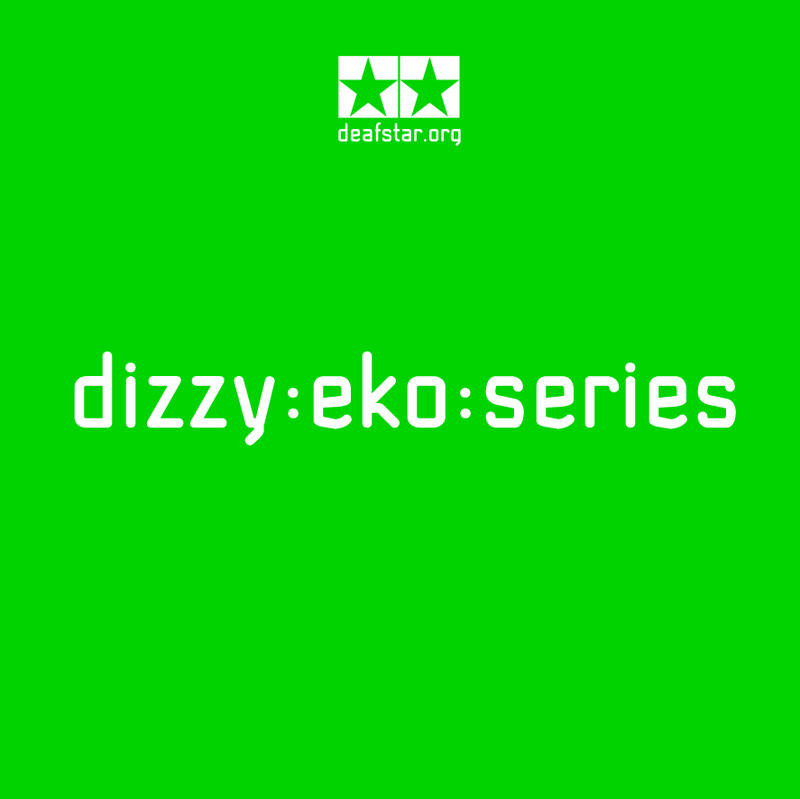 The so called “dizzy:eko:series” is a series of three double 12″ records by artist Bunker Hill. 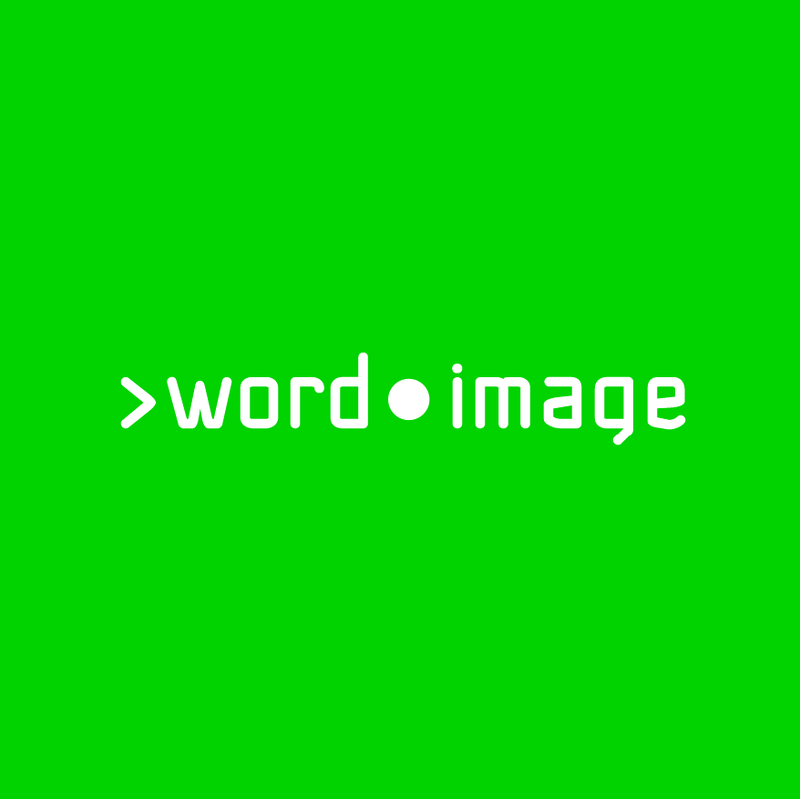 It is due to be released on 1.1.11. Each package contains one disc with three tracks and a second disc featuring only images on the vinyl. 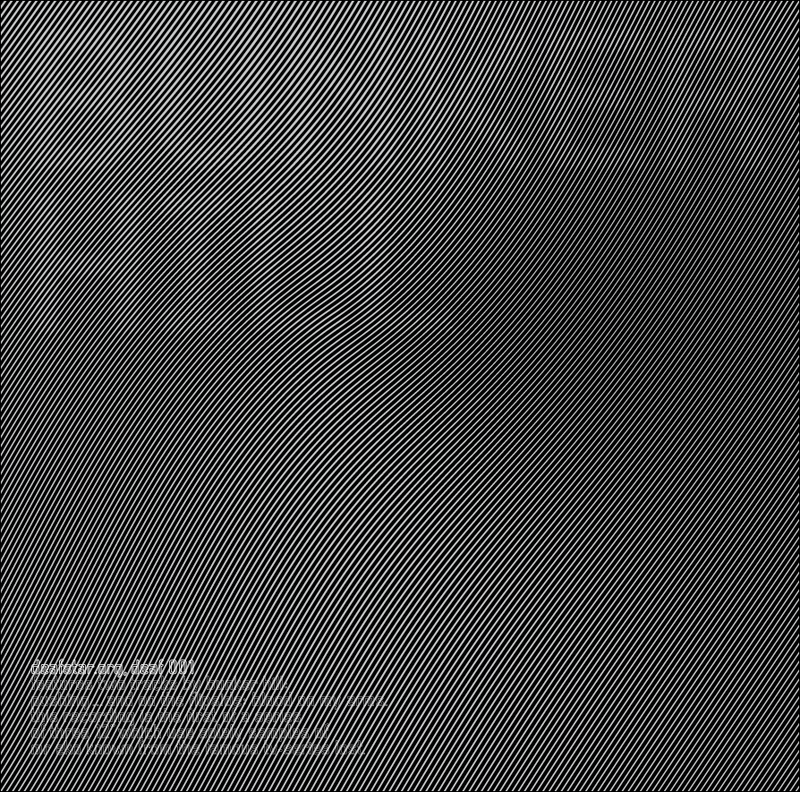 On the image disc there is no music but spoken word content related to the project Bunker Hill itself. There are also three additional locked grooves. On one side you will find a target consisting out of the areas relevant to vinyl discs: 7″, 10″ and 12″ circles. Only the 7″ space is occupied by auditive “information”, so to say a 7″ single on a 12″ disc. The spoken word material on the 7″ are transferred samples from U.S. army educational material purchased in the early nineties at DRMO. 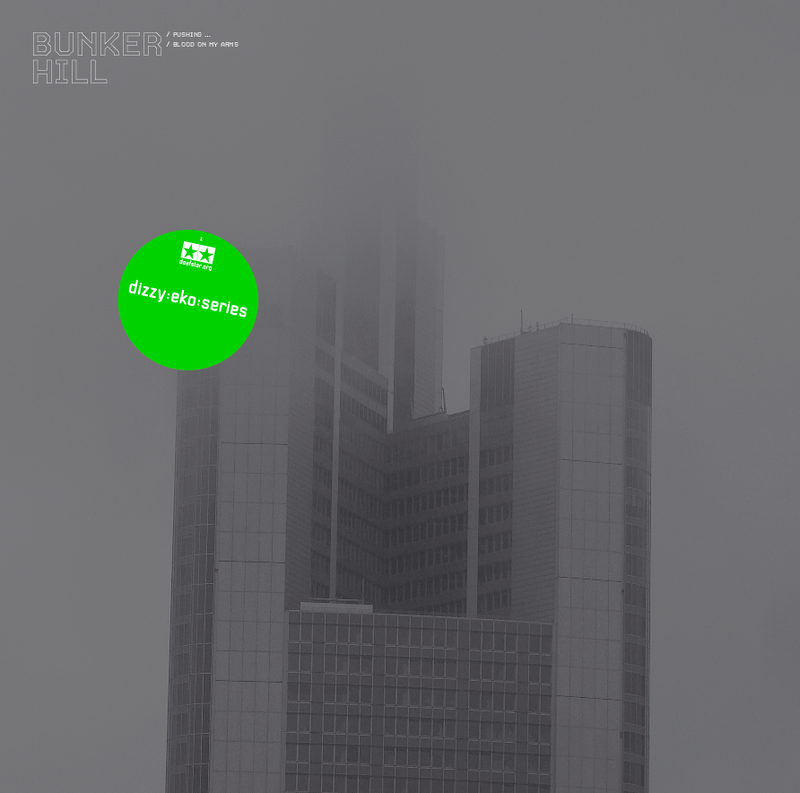 The first record in the “dizzy:eko:series” features the central building of the Commerzbank in Frankfurt am Main in Germany. It was designed by Norman Foster and has gained many merits. Usually it is shown surrounded by its colleague skyscrapers outnumbering them in height, beiing the splendid number one in the center (actually Commerzbank is number two in germany after swallowing Dresdner Bank in 2009, only Deutsche Bank is bigger). On its top there is a spectacular yellowish light installation taking place every night. However, the cover is drawing a different image here. It doesn´t look like a friendly example from the corporate culture department. The building is twisted, it is wrapped in fog and a dark grey, ofter referred to as battleship-grey. It looks like a fortress, with its massive towers and triangular footprint. It seems to be very massive and tank-like and also shows a similarity to the spectacular concrete bunkers of the third reich. 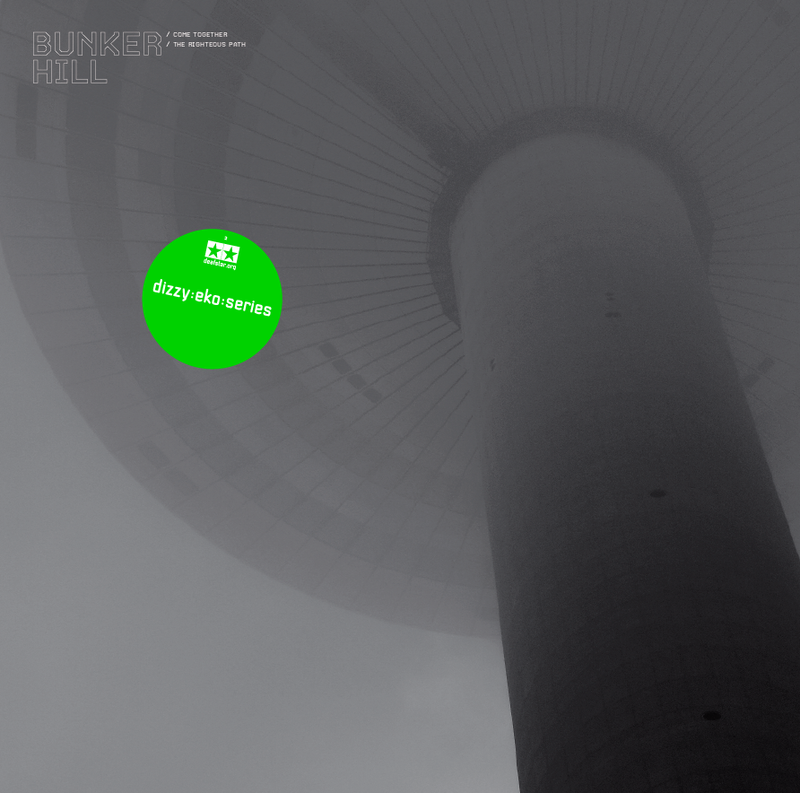 The project name “Bunker Hill” is being well reflected in the image. Volume two and three of the series will also feature examples of imperious architecture, see above 1,2,3 – Cover Design Preview. For each release the two records are linked together with a black and white Velcro dot in the middle. 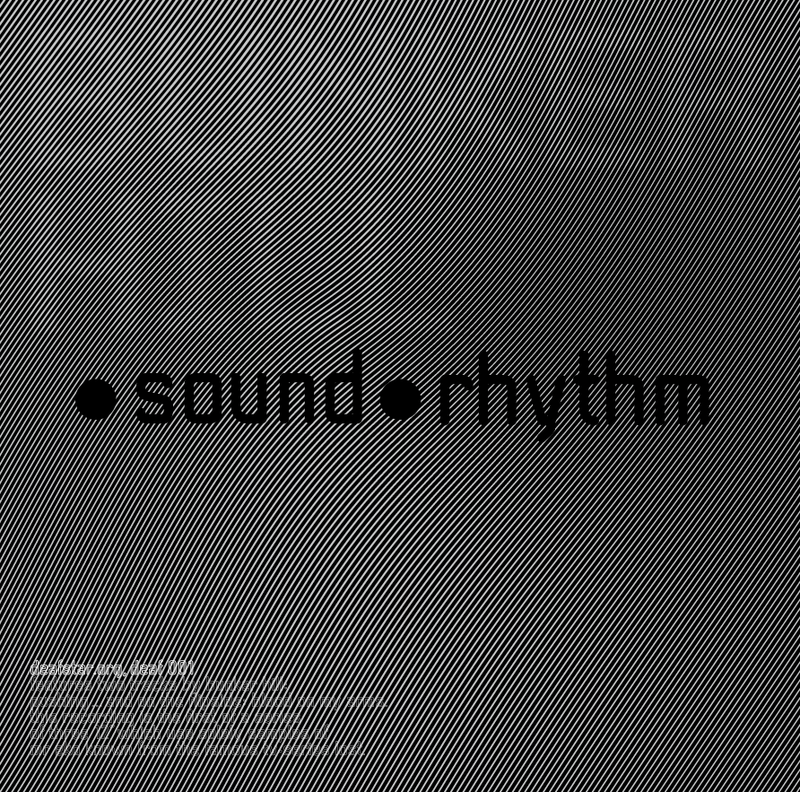 The grey sleeve contains the two track music vinyl, the neon green sleeve contains the image/word vinyl. 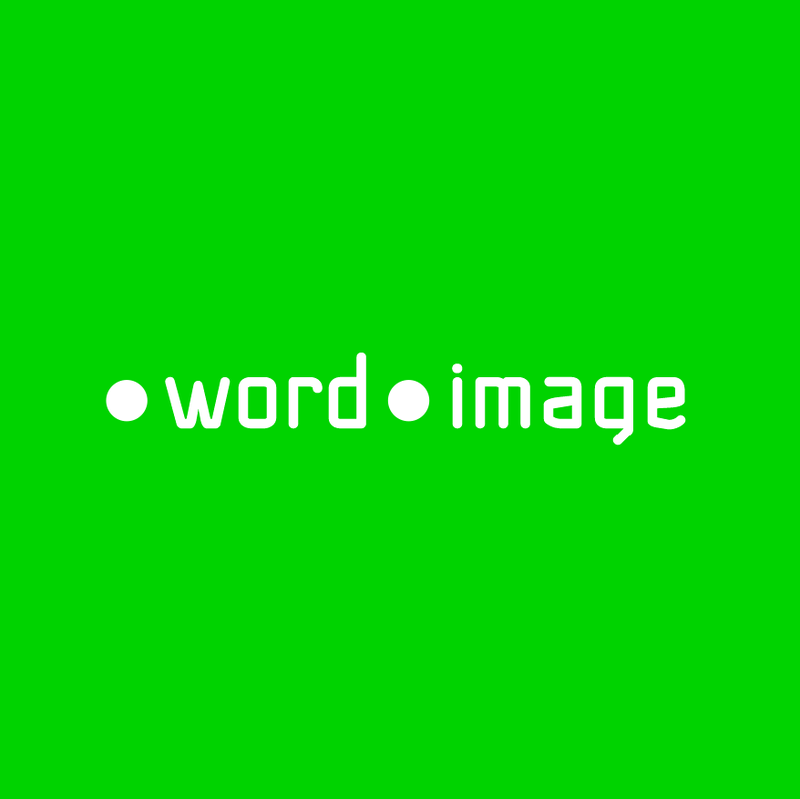 The production cycle is being reflected: starting with: sound > rhythm > word > image – everything is connected with each other. This project was triggered by a press release found in the Financial Times Online. The bulletin reports that the Israeli military considered to deploy sound weapons against Palestinian citizens. 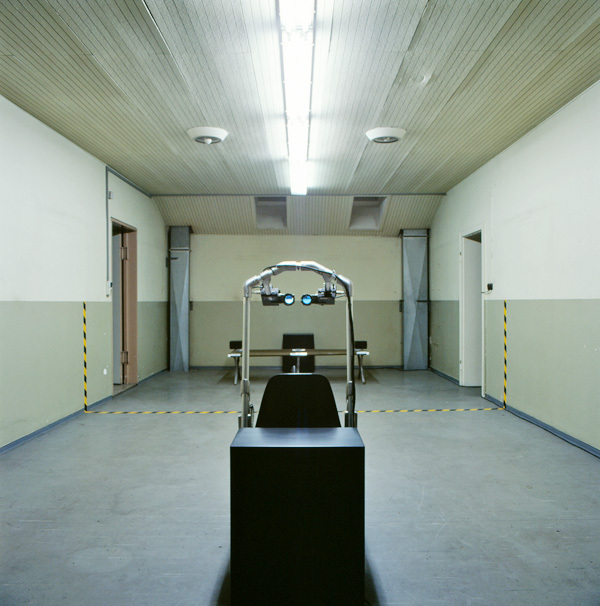 The installation realised in Panzerwerk Mainz creates an interior, in which a rectangular room is divided in two parts separated by a colored adhesive tape. 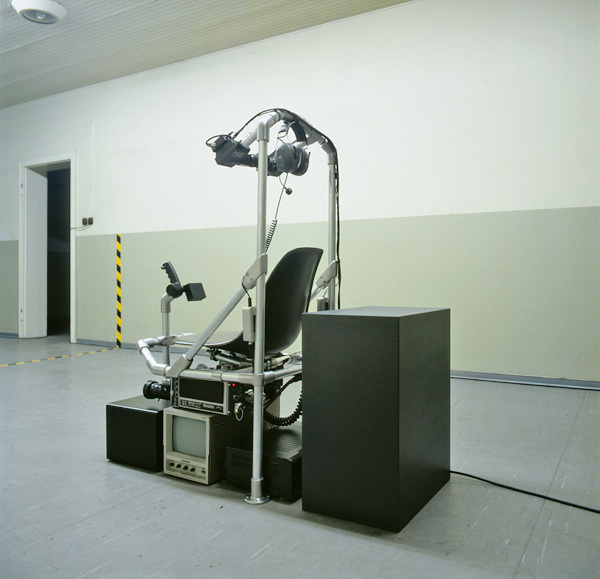 The two opposing parties are represented by chairs and electronic equipment. On one side there is a military camp bed with two attached speakers. The speakers are pointed towards people sitting on the camp bed. Behind the bed a black box, a large subwoofer is standing close to the wall. This part of the room is easily accessed through two doors. 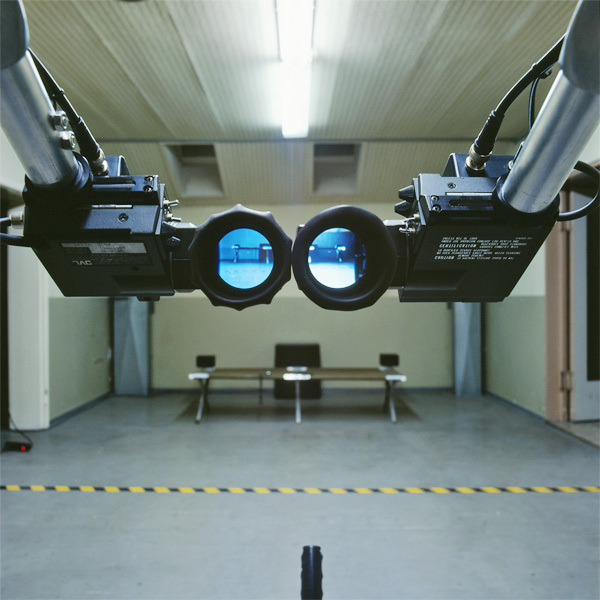 In the opposite position there is a single seat supported within an aluminium construction equipped with all kind of devices, as viewfinders and a control stick, resembling the cockpit of a helicopter Behind the seat is a black box with equal dimensions as the subwoofer but without its function, containing a computer and accessories. Below the seat are two video cameras which are attached to the viewfinders. Next to this there is a monitor and an amplifier installed with a loudspeaker aiming at the opposite site. On top of the construction one could find noise canceling headphones with a microphone. The person taking a seat on the construction needed a little time to get adjusted to all that equipment. With the viewfinders he has a good survey on people sitting on the camp bed and entering and leaving the room. 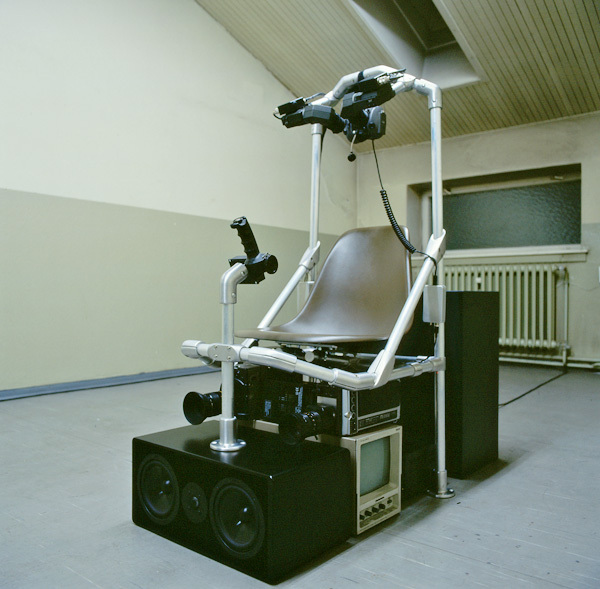 There also is a possibility for the person in the lead to play chopper sounds and subsonic noise trough all the speakers in the room at the same time. However he wore the noise cancelling headphones and could simply observe which sound level the other side suffered. All the equipment of the construction extends the person´s self through technology. It gives pure power to one individual person and leaves the other “ordinary” people helpless. They have nothing to defend themselves with in their sparse and unprotected environment, they are directly hit by subsonic noise and can only escape by the doors. It becomes obvious that humans are easily corrupted by technical power and therefore constantly are trying to develop even more sophisticated means of suppression. The American and also the Israeli military own some devices for “sonic warfare”, which are designed specifically to expel unarmed civilians. The Israeli forces installed a weapon called “the scream” which was deployed against rebellious Palastinians and Jewish settlers alike. The installation however wants to clarify that even the stronger part stays within the system and his weapons beat back on himself. In this specific case infrasonic frequencies are emitted which can´t be blocked by the headphones, they are perceived by mechanical vibration (“Körperschall”) and affect everybody especially the emitter. 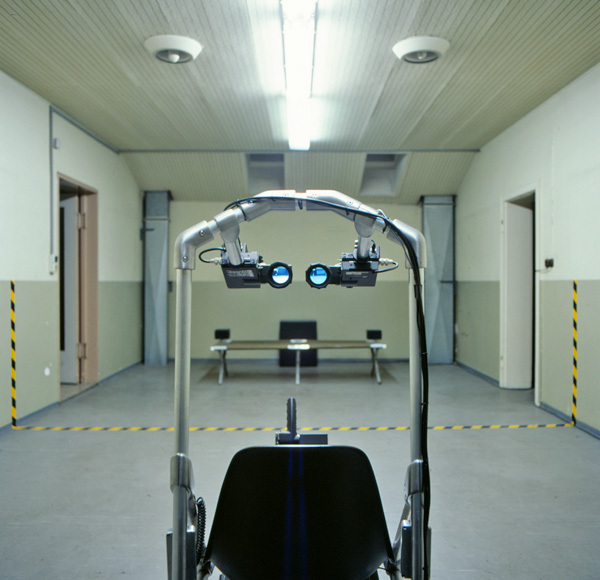 In a broader sense one could say, that the pressure you put into a system beats back on yourself – the “war on terror” would be an excellent example. 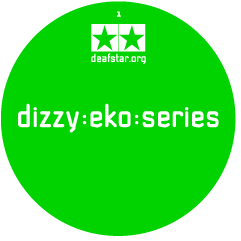 “come together” is the third track on the first dizzy:eko:series set of vinyls. 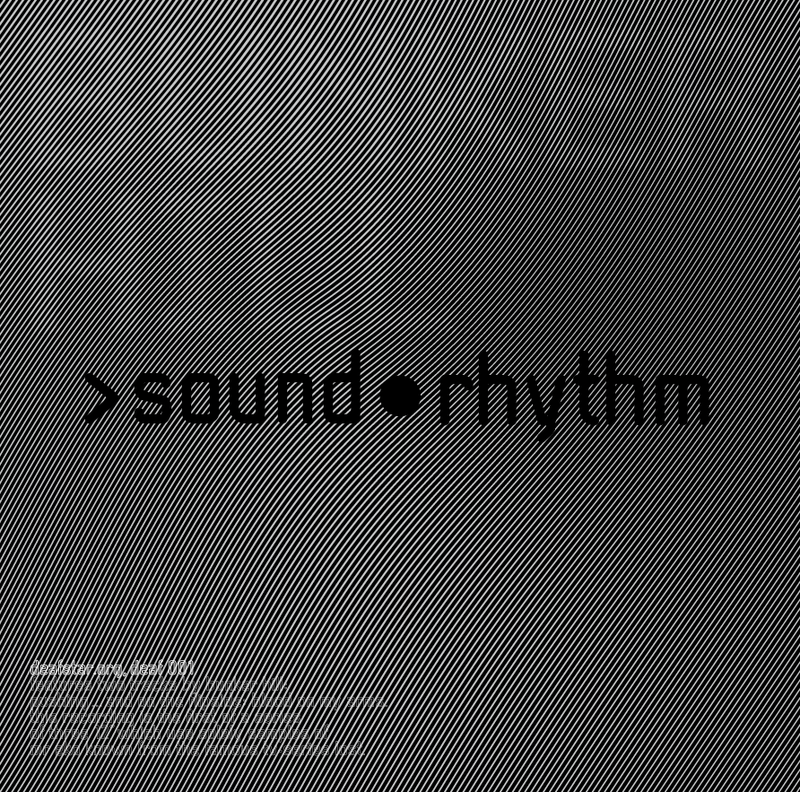 It features a very dense atmospheric sound encorporating bells and other delicate sounding elements.